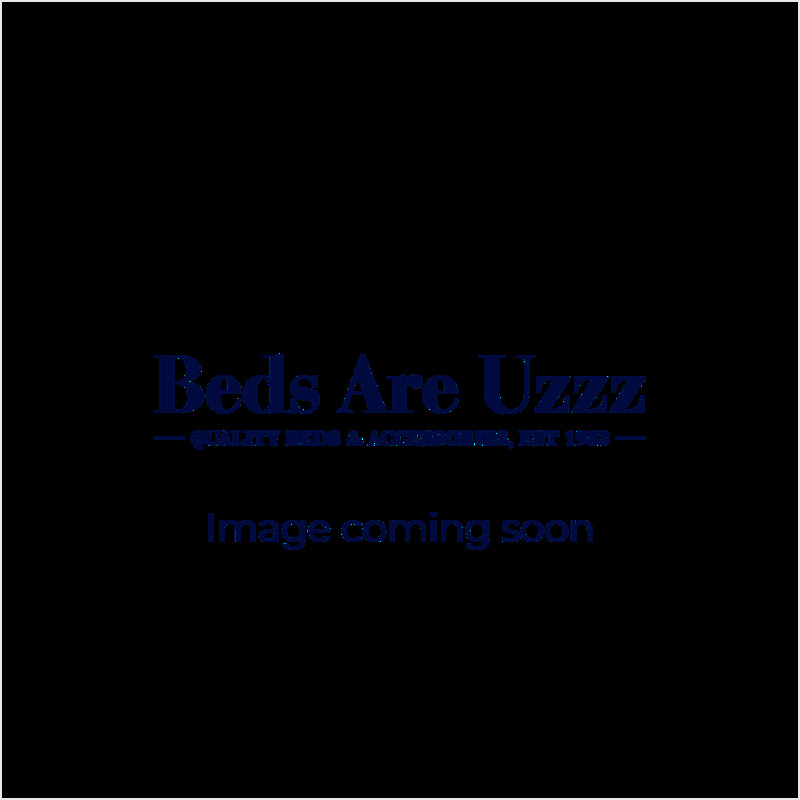 Electrically adjustable beds are available in various styles and designs. There are Divan styles where the model has the appearance of a standard divan base on castor wheels, normally these do not include a specific headboard. Other models will have the appearance of a Bedstead to include a headboard and may or may not be on legs. Adjustable beds can have different mattress styles too. Mattresses can be Pocket Sprung, Latex Foam, Memory Foam or Medical Grade Foam. We have them all within our site.